Who’s Charlie? You’ll find out towards the end of this article. What does he do? Four things. 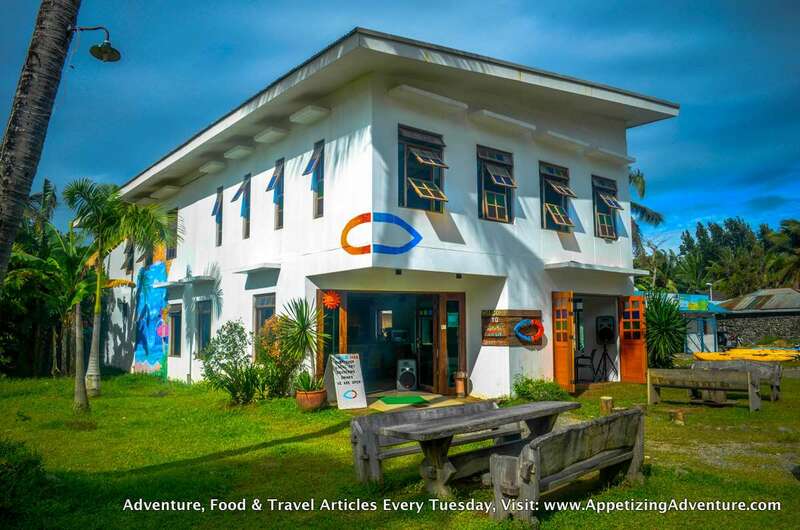 Surfing, local art, souvenirs, and drinks. Among the things Charlie Does, surfing is number one. 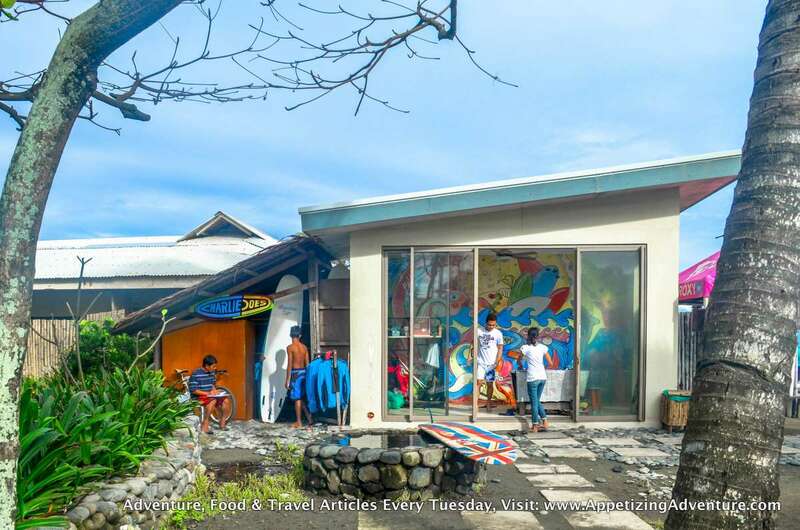 Behind Costa Pacifica, which is well known for being the best Baler resort, you’ll find Charlie Does’ surf shop. It’s along Sabang Beach’s baywalk. They have awesome instructors and boards for rent. Olive Pabillo, the sales manager of Charlie Does, said she discourages beginners and kids to go surfing during high tide. 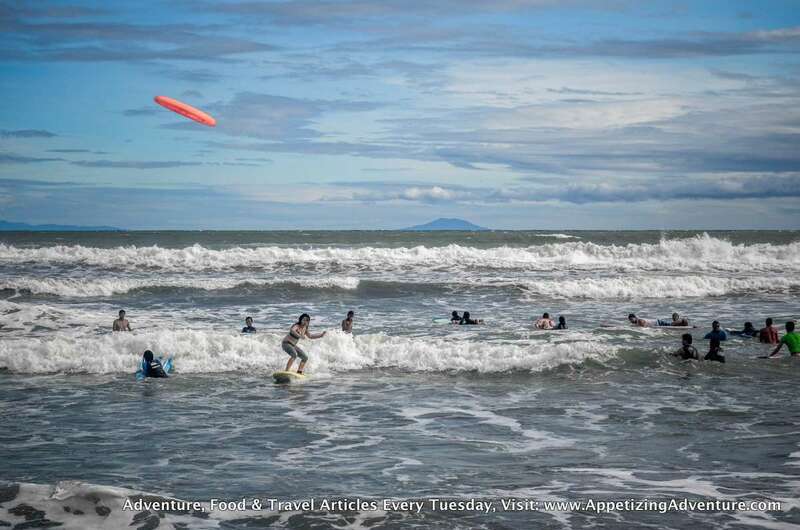 She recommends tourists to surf with their instructors during low tide for the best possible experience. I tried to surf during high tide. It was frustrating and tiring. The waves were too strong and moved inconsistently. During low tide, surfing for beginners is a breeze. Charlie Does sells paintings, and a lot of them are actually masterpieces of their surf instructors according to Carlos Domingo, general manager of Charlie Does. There are works also from other local Baler artists, as well as guest artists. 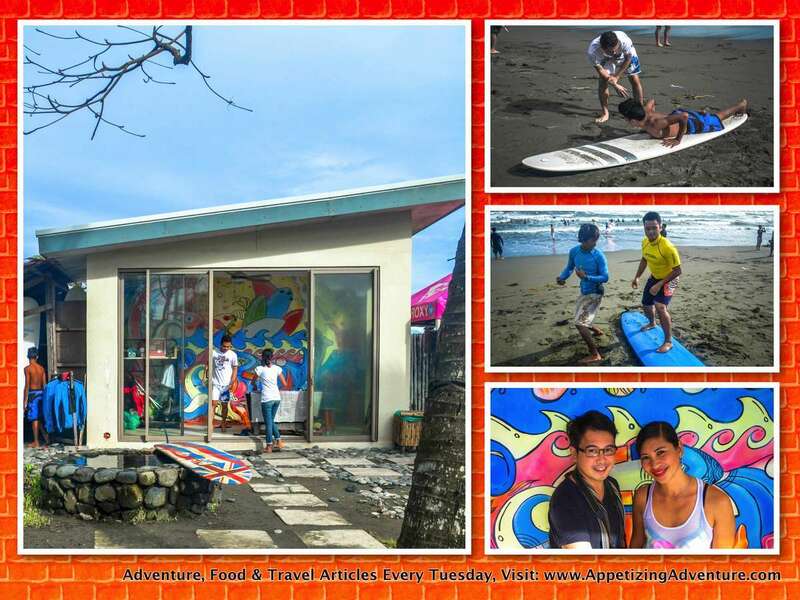 The paintings are displayed at the lobby of Costa Pacifica priced at Php5,000 to Php25,000. 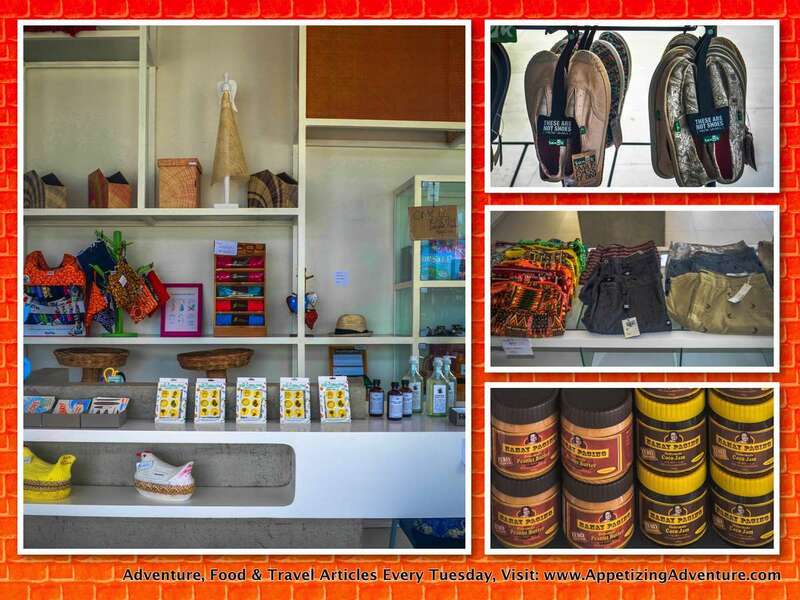 Souvenirs, clothes, footwear, and more at Charlie Does shop. 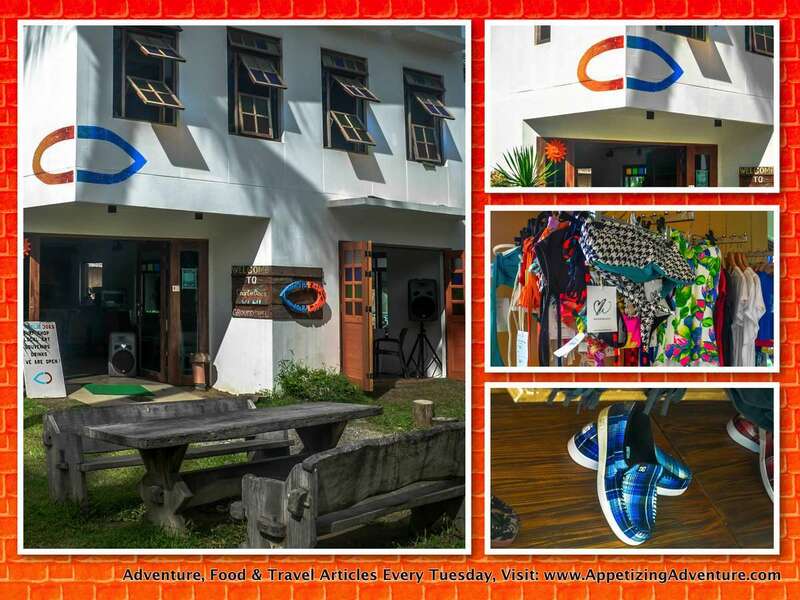 Charlie Does has two locations where you can buy souvenirs, beach clothes, accessories, footwear, and more. 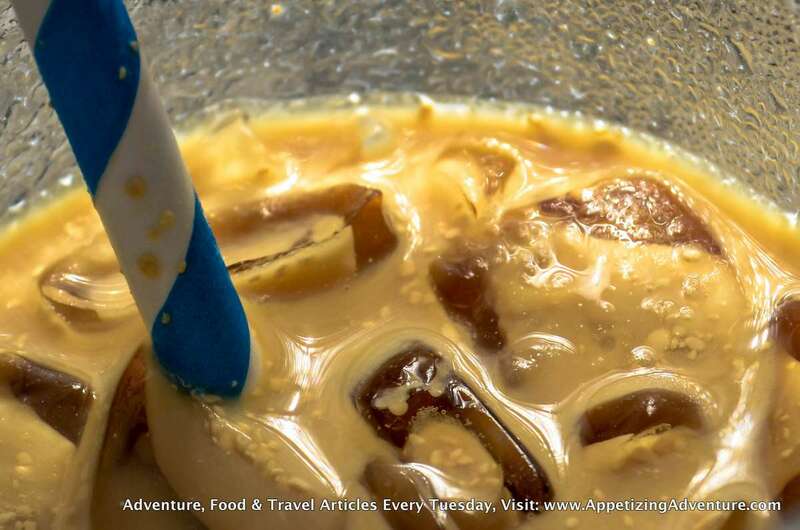 The bestselling souvenirs are refrigerator magnets and woodcarvings. 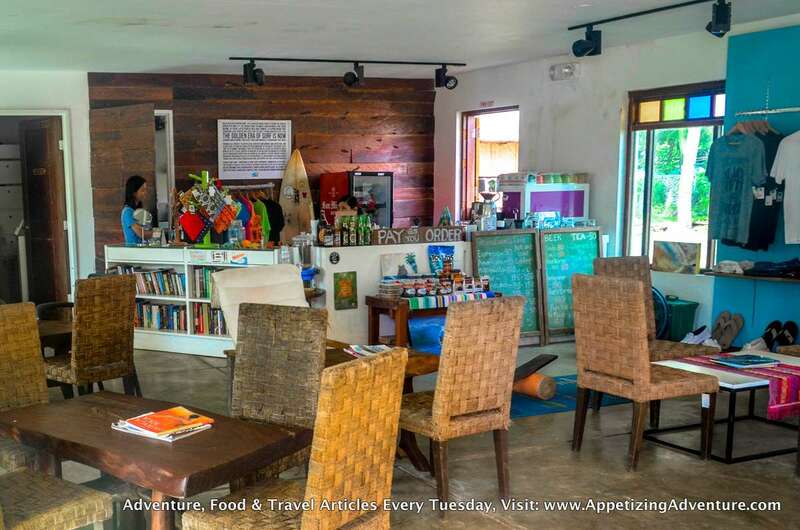 You can buy from their store at the lobby of Costa Pacifica or at the Charlie Does building across the resort, along Buton Street. 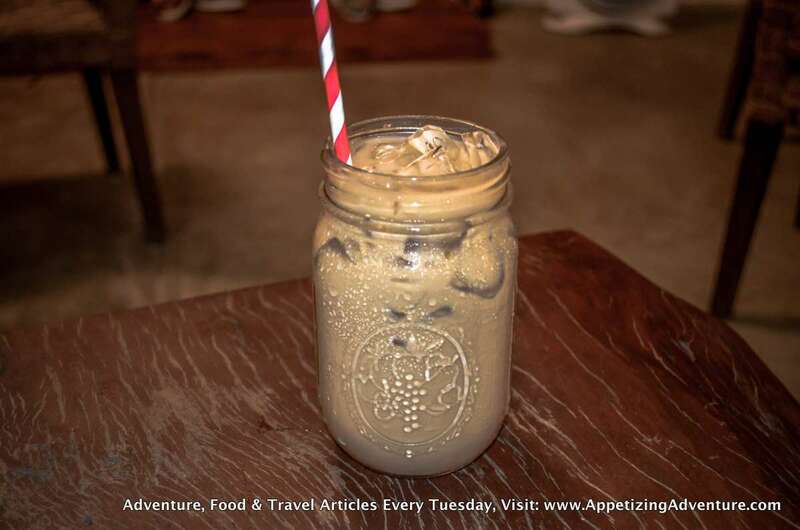 GroundSwell Cafe at Charlie Does’ building offers regular drinks as well as interesting blends like peanut butter coffee and salted caramel coffee. Okay. Now we have the details about what Charlie Does. So, who’s Charlie? Carlos said Charlie Does is really “Charlie Does Surf.” It’s based on Francis Ford Coppola’s Apocalypse Now, a war classic where parts of the film were shot in Baler, Philippines. Carlos further explained that a scene in the movie showed an American soldier saying, “Charlie don’t surf” referring to locals in the movie. Click here for more Baler-related articles.